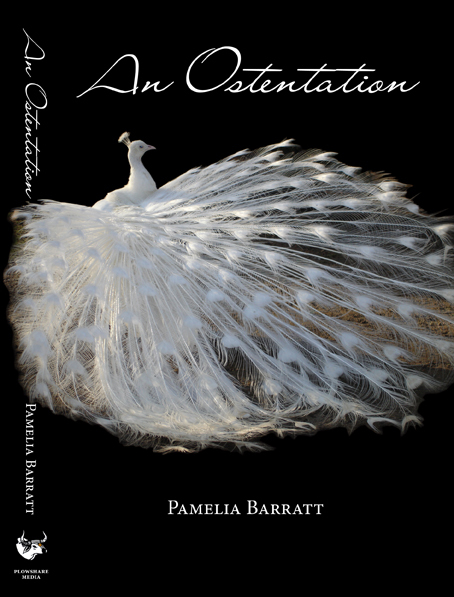 Pamelia Barratt’s second mystery novel revolves around one of the oldest families of Chicago, locally renowned for its elegant jewelry store, CD Peacock’s. The mid-twentieth century finds the family coping with the downturn of their business following WWII. 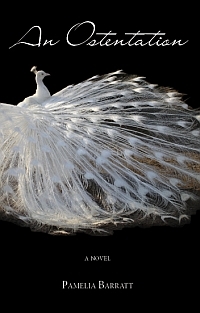 Feathers are ruffled when Bernard Peacock is determined to marry Safi, a Jewish girl from Maxwell Street. Mysteries and secrets are embedded within the family tree and concealed by the pride of consecutive generations. Tensions created by the divisions of class and ethnicity set the stage for a compelling love story during the transformative years of a great city, and a family’s history whose fate is intimately entwined with its development. "A gripping story based on an equally gripping history -- a fascinating read for mystery-lovers on both sides of the Atlantic." Available now on Amazon.com in both Kindle and Paperback editions.